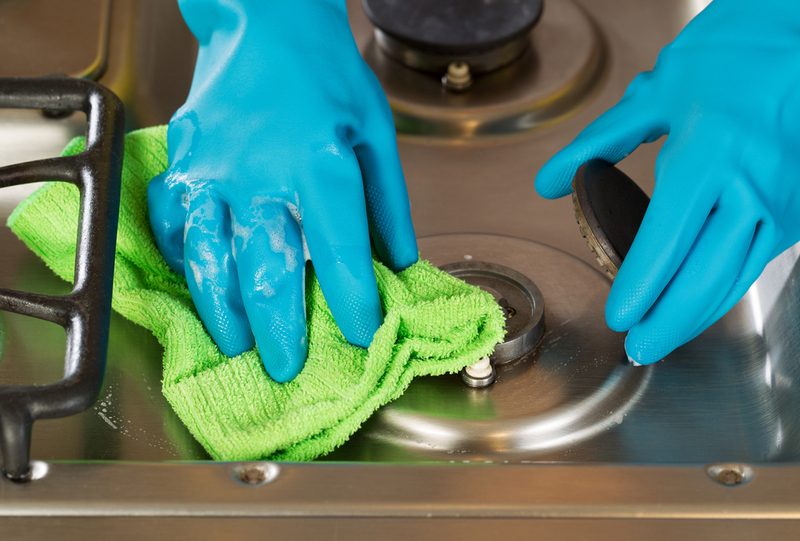 No matter how hard you try to keep your kitchen clean, you always end up with stains, crumbs and the black/brown gunk (you’re not sure what that is) on your stove top. Don’t waste hours scrubbing and scrapping when you can easily have a brand new looking stove top in just 7 steps. It’ll look like you’ve never even used your kitchen! Watch our video below to see exactly how it’s done. If you liked these tips you may also like these posts on how to clean your microwave without any chemicals and 7 easy steps to clean your oven.